If you are passionate about ensuring the wellbeing of your team and are looking for ways to build resilience, improve engagement, reduce absenteeism, optimise performance and reduce attrition but don't know where to start...We can help. We have developed a range of programmes that start with a quick fix and progress to get to the heart of the matter – the need for happy, resilient staff. Organisations the world over are adopting wellbeing strategies in response to the biggest epidemic to hit business in 50 years: Stress. 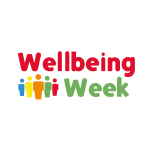 Progressive, flexible workshops to embed wellbeing and engagement into your organisation. An energising, informative introductory seminar with an engaging format, held at your offices. A tailored daily programme run in-house by you to energise your staff. We supply all the materials and training you need. 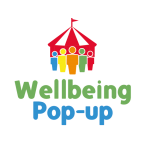 A two hour or full day programme of wellbeing activities in a public space within your organisation. You provide the space, we provide the rest. Services start from just £350 and can be adapted to suit your wellbeing budget. Speak to us for further information to support your business case. Want more Bounce in your life? Subscribe to our newsletter and keep up to date with our latest news, upcoming event dates and useful blogs or techniques for maintaining your Bounce. 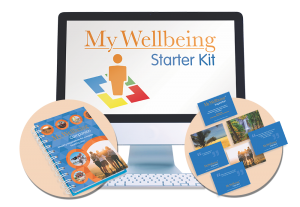 A suite of resources that provide a foundation for personal development and corporate wellbeing. Looking for a wellbeing speaker for an event ? We have a range of keynote topics we can deliver at your events. Our aim is to become your long term wellbeing partner, providing practical solutions to your people challenges, focusing on the four key areas of Mind, Body, Spirit and Vision. The National Autistic Society is a national charity, providing adult programmes and working with schools to support people with autism and Asperger syndrome. 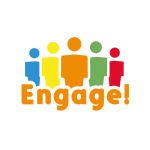 The Director of Finance felt pressure on her team had reached a point where they needed more support and arranged a team away day with Discover Your Bounce for Business to run the Engage! programme. “Nicky and Sharon attended our wellbeing market at Burges Salmon which coincided with World Mental Health Day. One of our objectives was to raise awareness on stress management and resilience… cue Nicky and Sharon! We all felt that the session was both inspiring and engaging and we certainly had a bounce in our step following it! I would highly recommend this session. 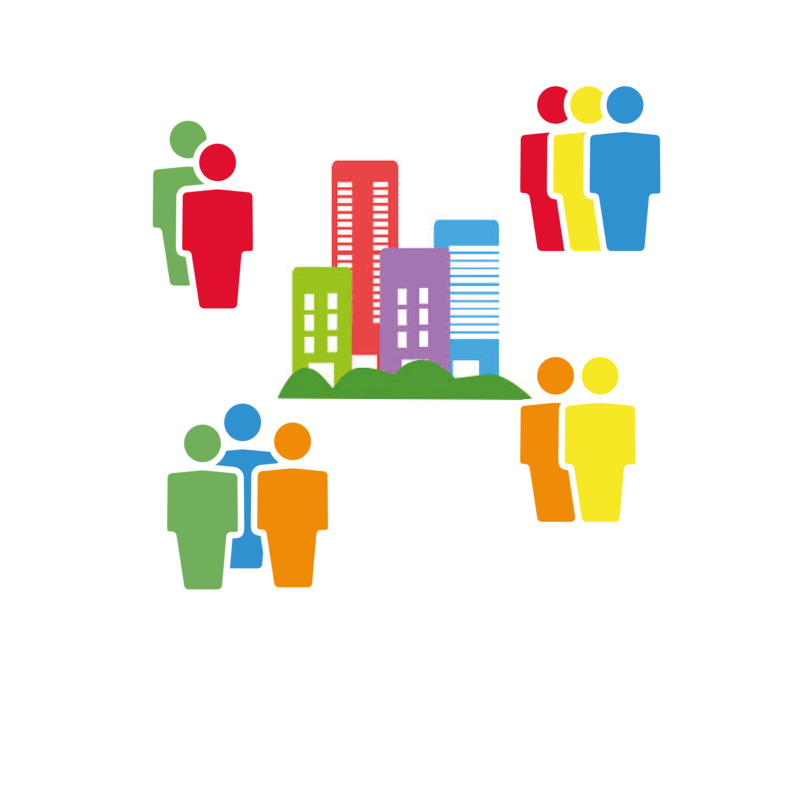 Arrange a free consultation to design a flexible solution to fit your organisation’s needs. Powerful Vision. Powerful You - a Personal Touch! 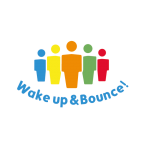 Join us at one of our exciting events to hear more about the Bounce approach, get involved in practical techniques and take-away valuable tips for wellbeing.